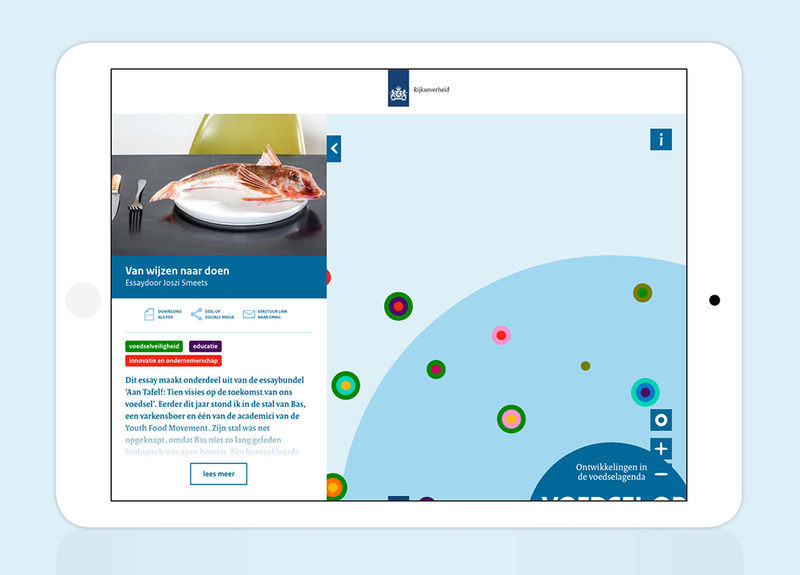 The website Voedselagenda.nl was launched during the National Food Summit 2017. 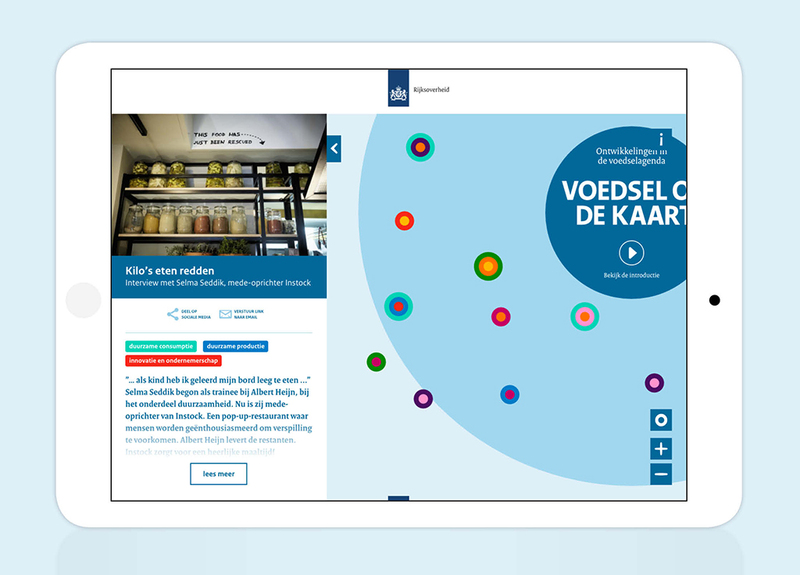 On this website four ministries show how they along with the business community and social organizations are working on safer, healthier and more sustainable food for everyone. 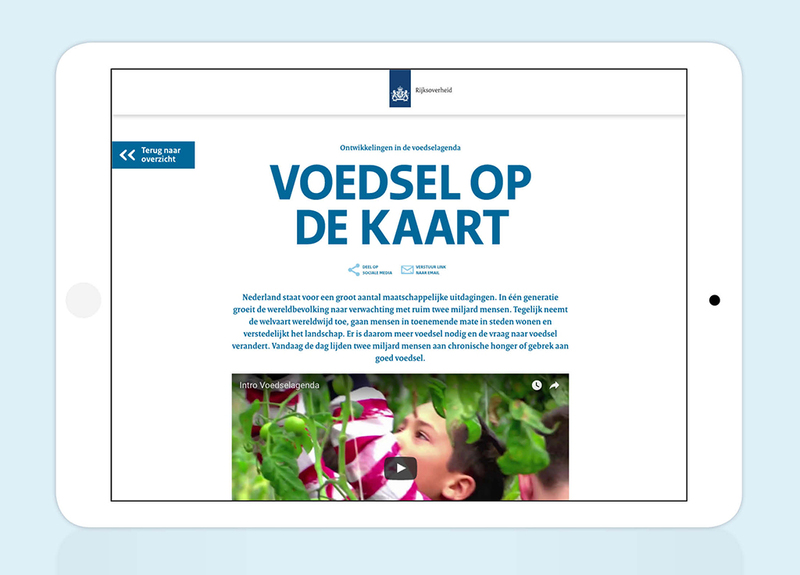 Voedselagenda.nl is not a catalog or reference book but an inspiring and interactive platform that will continue to expand more and more. 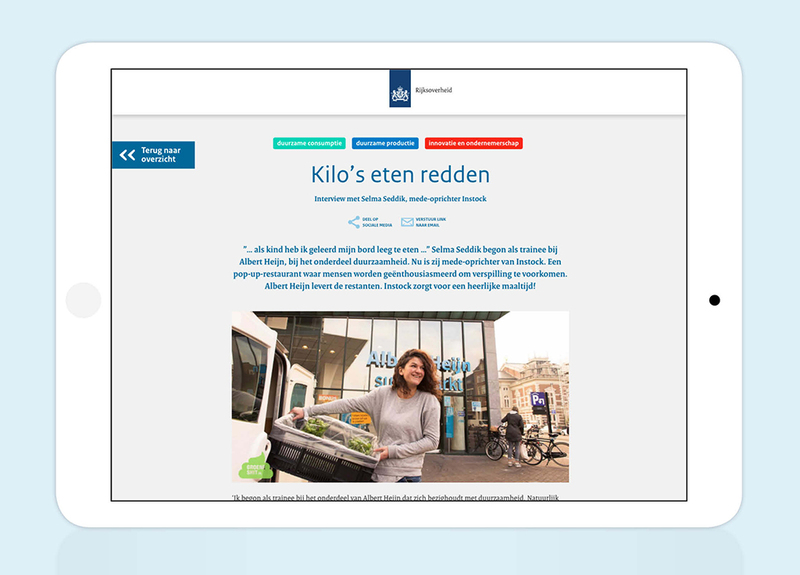 The website includes articles, information about policy programs, essays written by stakeholders from the sector, reports of debates and events. Each in their own way, all these initiatives contribute to the future of our food. 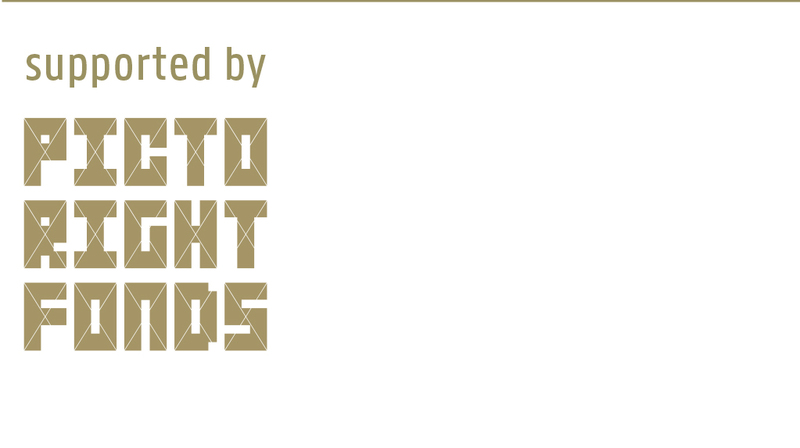 The rich collection of various content requires a particular website. 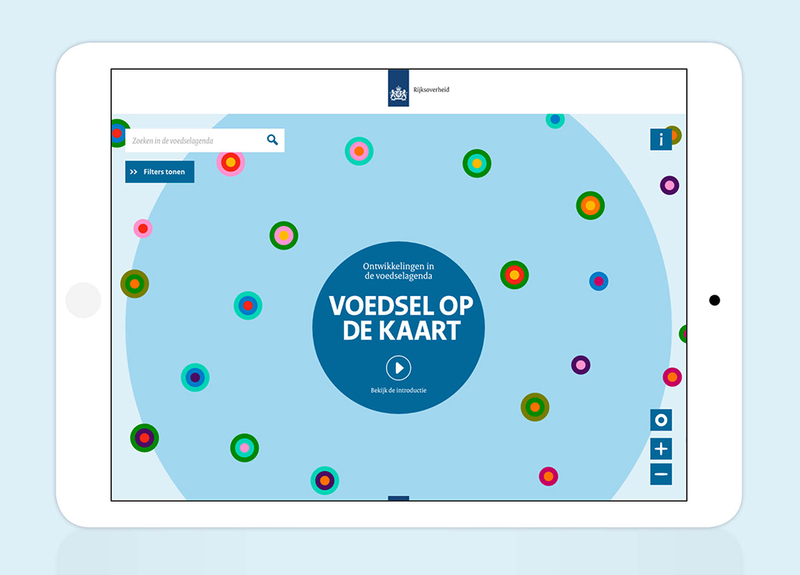 All initiatives are literally mapped on Voedselagenda.nl. You can navigate at random through various articles and topics. Or filter and search very specifically within interests or areas of expertise. 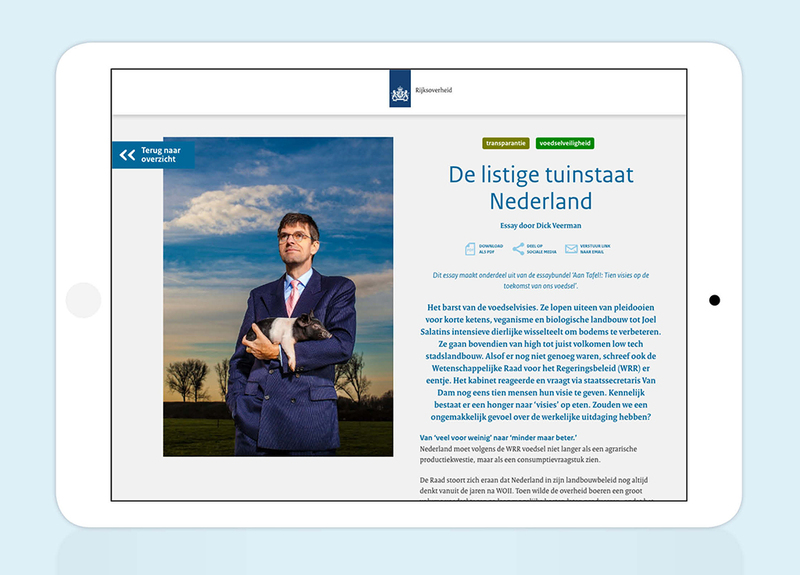 Ready for take-off was responsible for the concept, design and development of the website. The technical realization was entrusted to Studio September.